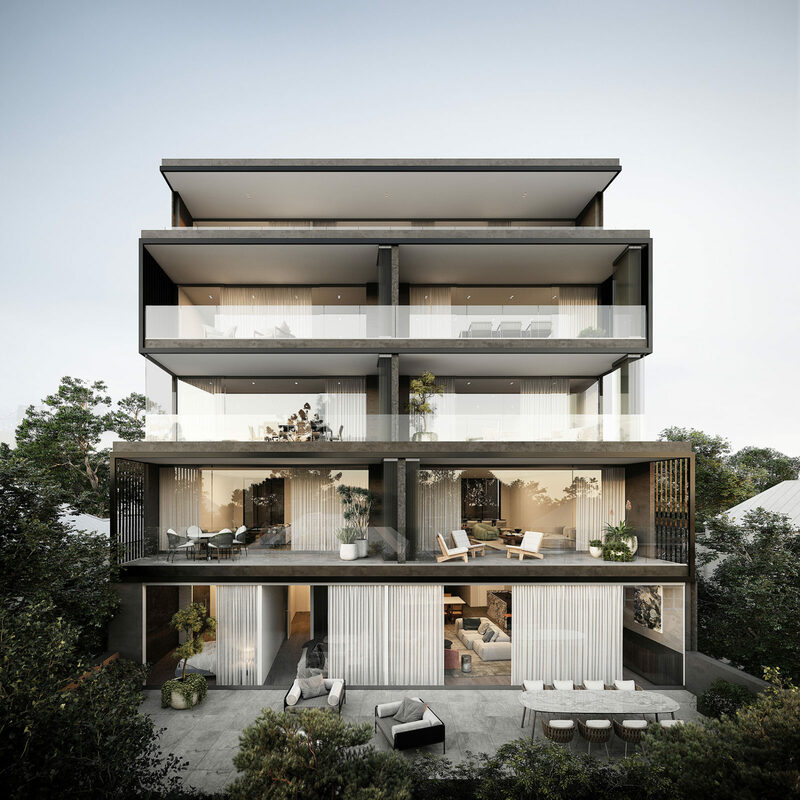 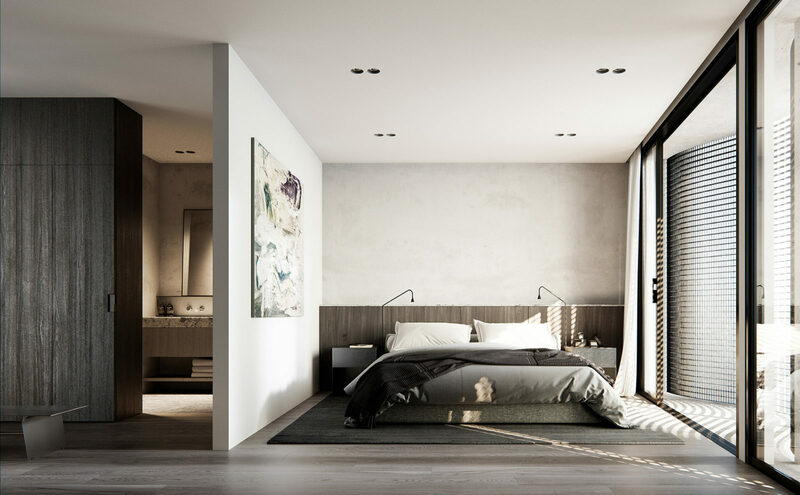 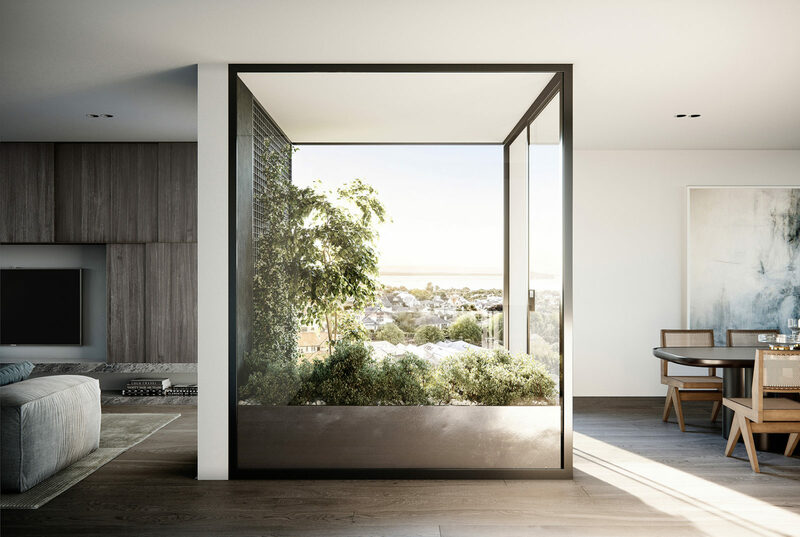 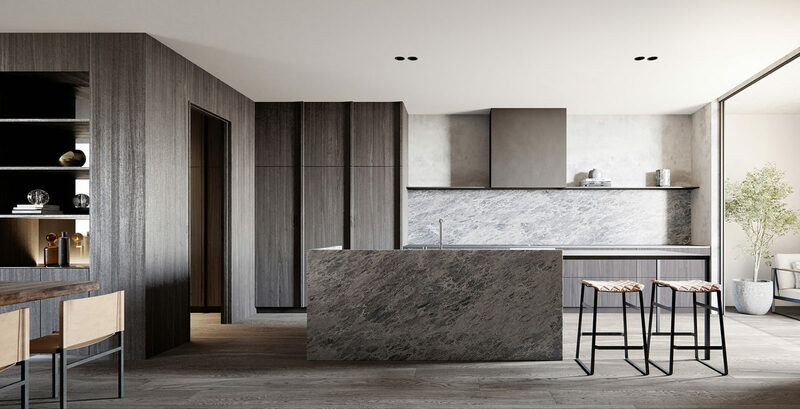 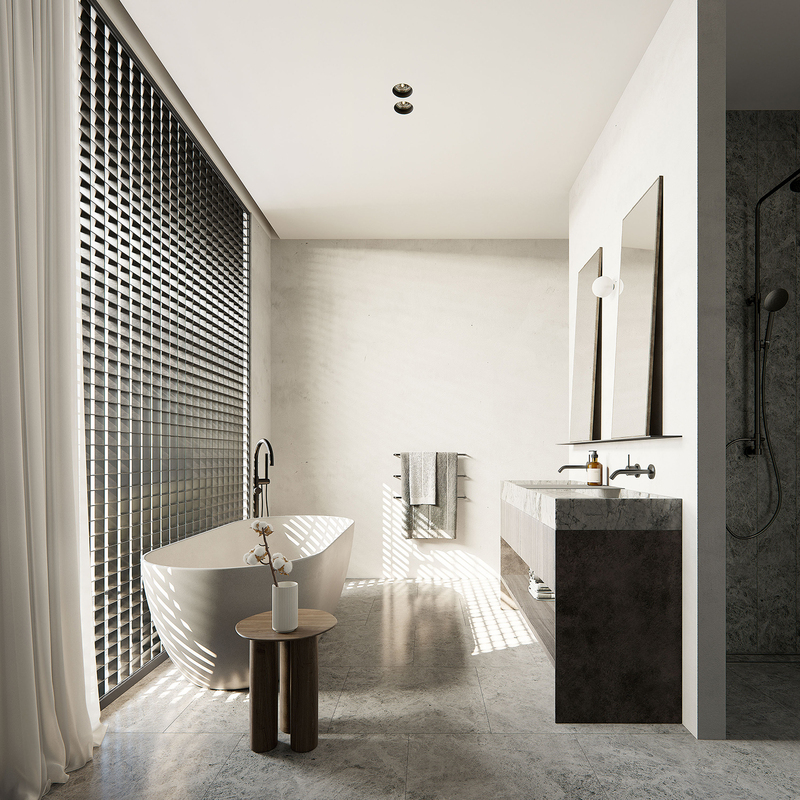 A considered acknowledgement of context has driven an intriguing architectural response for a boutique development of eight apartments in Herne Bay. 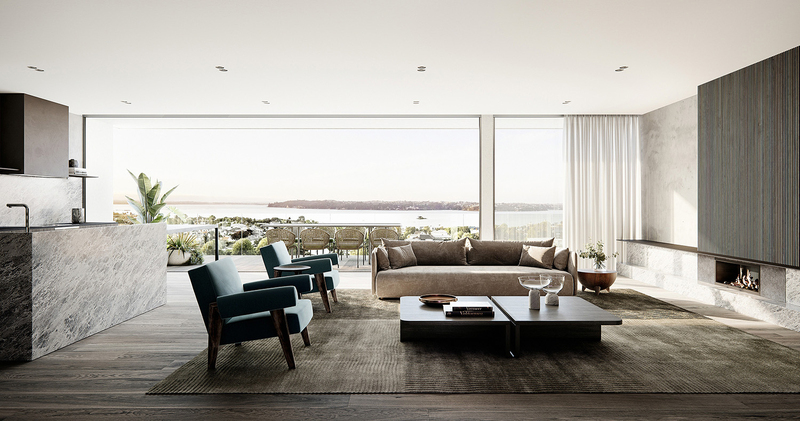 Facing north on the ridgeline of Auckland’s most prestigious suburb, the design by Monk Mackenzie provides unobstructed harbour views. 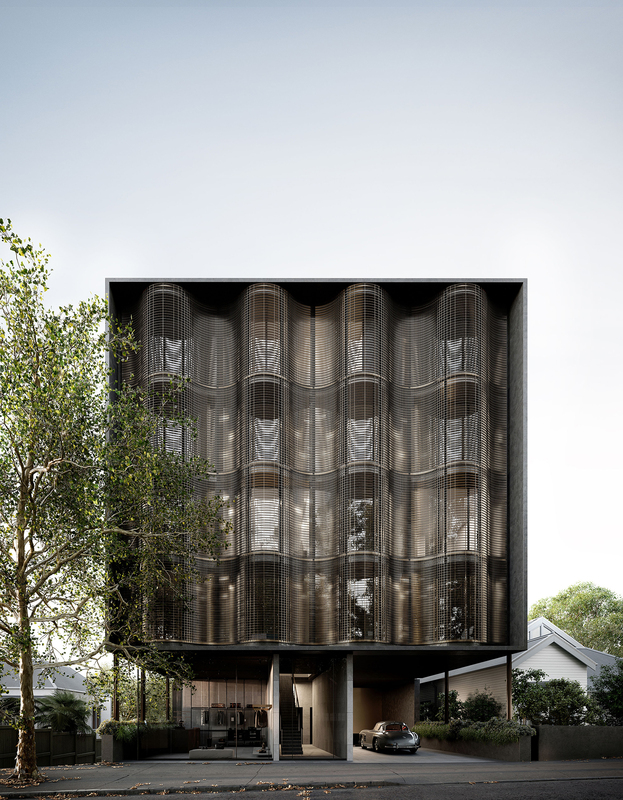 The building’s undulating façade references the bay windows of the area, while animating light play and affording privacy to Jervois Road. 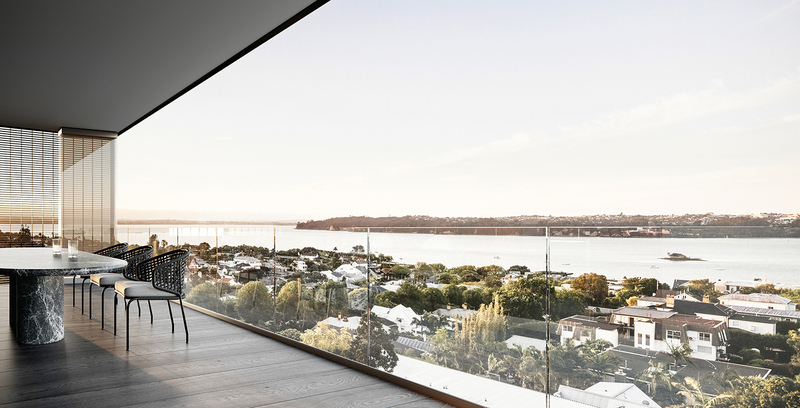 The generously proportioned three-bedroom apartments are superbly located to access the best of Auckland’s urban environment. 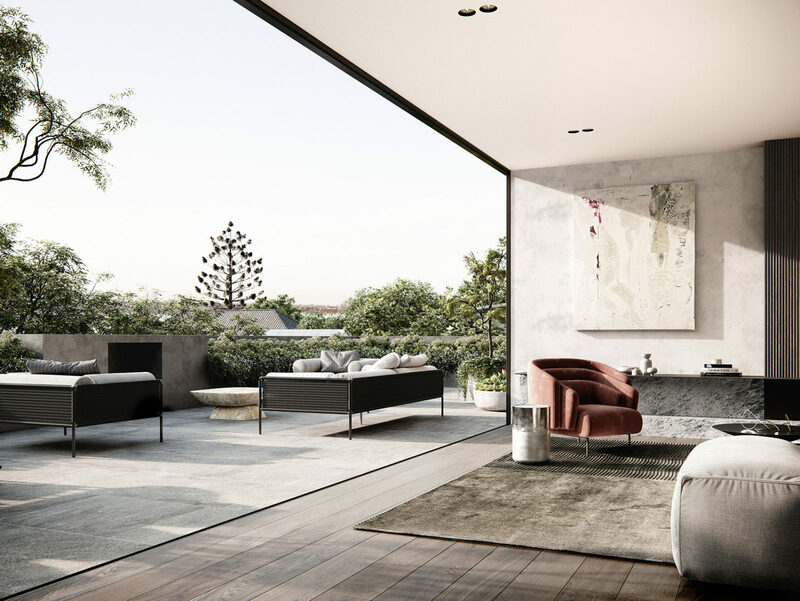 The interior design by Amelia Holmes is an expression of understated luxury, with custom details to assure individuality and enduring elegance.